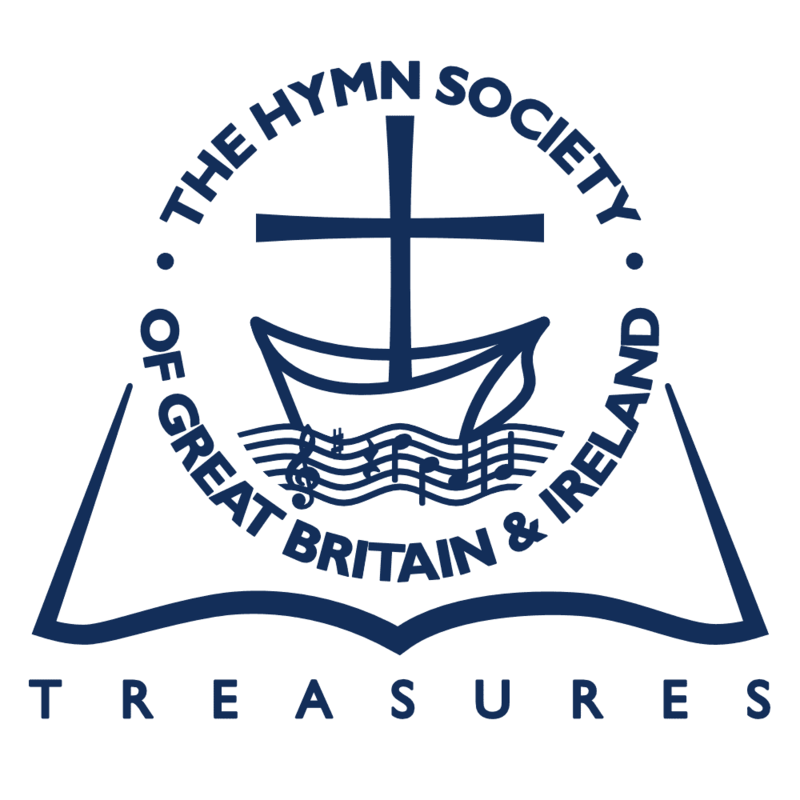 I have been asked to tell you how a modern hymn writer approaches his task. I can only do this by telling you how I myself approach it. As one who did not start by writing hymns in earnest until late in life, after a long apprenticeship in the workshop of poetry and because my friends insisted that new hymns were needed, it is quite natural that I should be interested in the relationship between poetry and hymn writing. A poet writes to please himself and to satisfy his creative impulse. If he wants his poetry to be read, and therefore to be published, he will be compelled to give some thought to the problem of communication, to ‘getting it across’, but this will be for him a secondary matter. The greatest hymns are masterpieces of profound simplicity. The trouble is, in aiming at profound simplicity it is all to easy to achieve only the commonplace and the trite. The hymn-writer, of course, is limited in other ways. The poet is free to write about anything which stirs his imagination, and he lets his poem take the appropriate shape. But the hymn-writer is not only restricted to the field of religion, however widely this is interpreted; he has also to subject himself to strict metrical forms. He can scarcely ever allow himself those variations within a metre which the poet so skilfully uses to avoid monotony. With the best will in the world, it is almost impossible to get the accent on the right note in every verse! Ideally the hymn should fit the tune like a glove. How beautifully Gustav Holst’s CRANHAM fits the first verse of ‘In the bleak midwinter’! That it doesn’t fit the second verse wasn’t his fault but Christina Rossetti’s, and only hers because we have turned her poem into a hymn. This is why—if I may indulge in a personal confession—I prefer to write a hymn to a tune than to write the hymn and then try to find a suitable tune. This, very recently, a friend waved EAST ACKLAM Footnote 1By Francis Jackson: HS Appendix. in my face and challenged me to write a harvest hymn to fit it. This is the way I like to write a hymn; but it is not at all the way in which I would write a poem. Footnote 2Mr. Green has more recently, at a suggestion from the same source, written a hymn to the Holy Spirit to carry John Dykes Bowers LUDGATE. What about the modern hymn writer? What makes a hymn-writer modern is not that he happens to write in 1970 but that he is in sympathy with contemporary Christian attitudes and expresses himself, as far as possible in a hymn, in the modern idiom. By ‘contemporary Christian attitudes’ I mean a less anthropomorphic conception of God; I mean a realization that the Church must be a Base for Operations in the world as well as an Ark of Safety for the faithful; I mean a discipleship which regards Jesus as not just the Man for Ourselves but as the Man for Others; I mean sharing the humanism of the age without accepting the conclusion that there is no God to praise. within the family he’s made. You will notice, with approval, that Mr. Ainger had to write his own tune to it. Or did he begin with the tune? I wish I knew! Whether the modern hymn-writer—and perhaps specially the folk-hymn writer—has achieved a breakthrough remains to be seen. It also remains to be seen whether the hymn itself, in any recognizable form, will survive an age which looks like computerizing the numinous out of religion. 1. ^Footnote 1Jump back to footnote 1 in the text By Francis Jackson: HS Appendix. 2. ^Footnote 2Jump back to footnote 2 in the text Mr. Green has more recently, at a suggestion from the same source, written a hymn to the Holy Spirit to carry John Dykes Bowers LUDGATE.